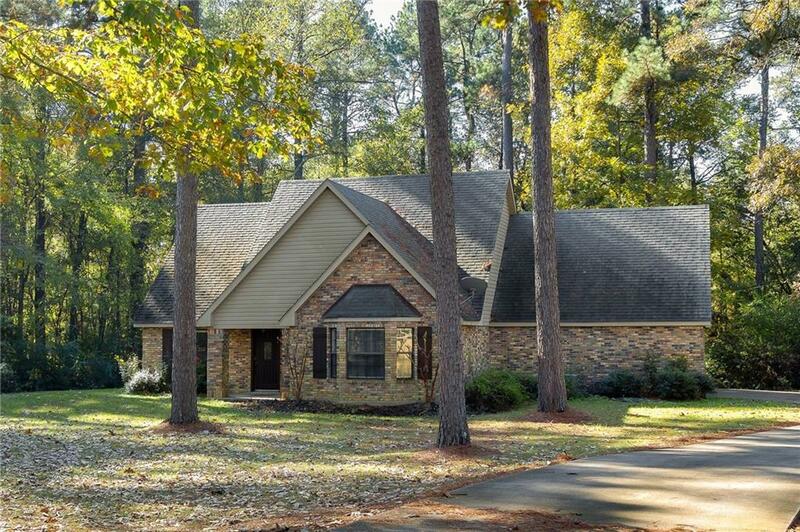 This two level home features a great room with vaulted ceilings, built-in cabinets, and staircase to the second floor. From the living area walk through the formal dining room and enter the modernized kitchen with an additional dining area featuring updated cabinets, flooring, and countertops. The large kitchen island is perfect for preparing or laying out food and providing extra seating when needed. 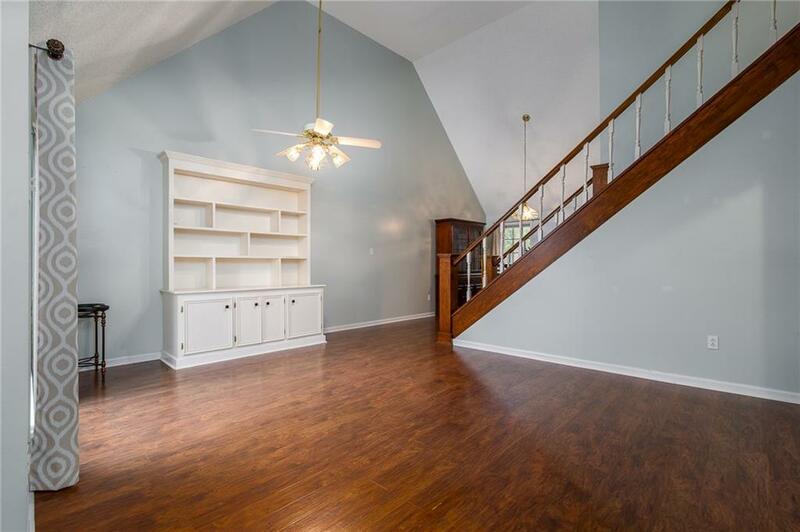 The second, third bedroom and second full bath are located on the second floor with a landing that would make a great flex space. 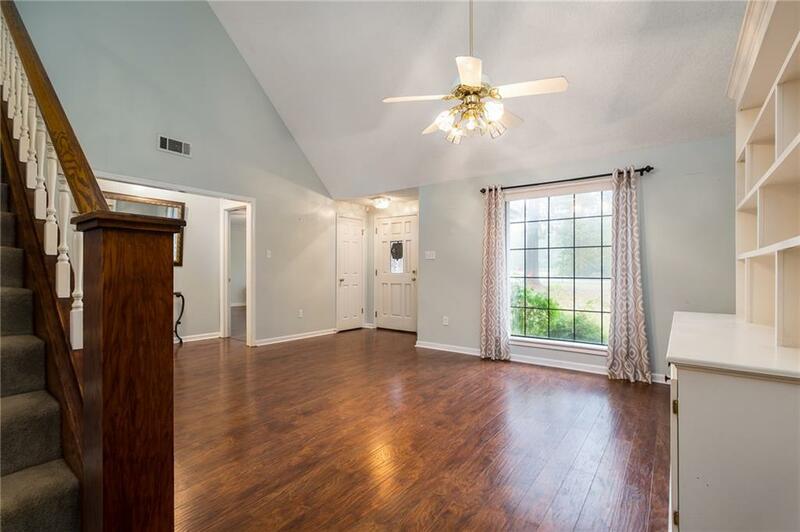 The spacious master suite has a walk-in closet, a big bay window, master bath with double vanity, and is conveniently located on the first floor. Finishing out the main floor is a laundry room, half bath, additional closet space, access to large back deck off kitchen, and attached two car garage. 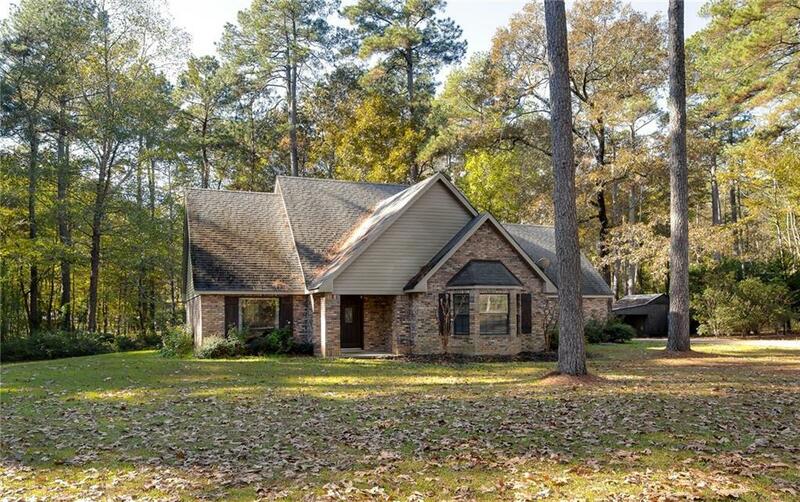 Take a look at this great home sitting on a beautiful 2 acre+ corner lot!